The Holiday Lights Festival is produced by Mayor Jean Stothert and the Downtown Omaha Inc. Foundation and presented by Blue Cross and Blue Shield of Nebraska with media sponsors KETV Channel 7 and STAR 104.5, The Christmas Station. 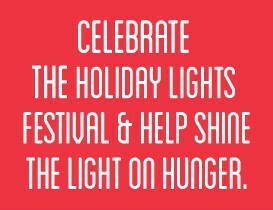 Supported by Conagra Brands, the Holiday Lights Festival will once again feature the campaign to Shine the Light on Hunger, encouraging the entire community to help fight hunger by dropping off non-perishable food and household items at the ice skating rink as well as at collection barrels that will be placed at other locations throughout the community, including area Baker’s stores. A portion of proceeds from the The Capitol District Ice Rink are donated to the Food Bank for the Heartland, and The Conagra Brands Foundation matches admission from the ice skating rink up to $100,000. 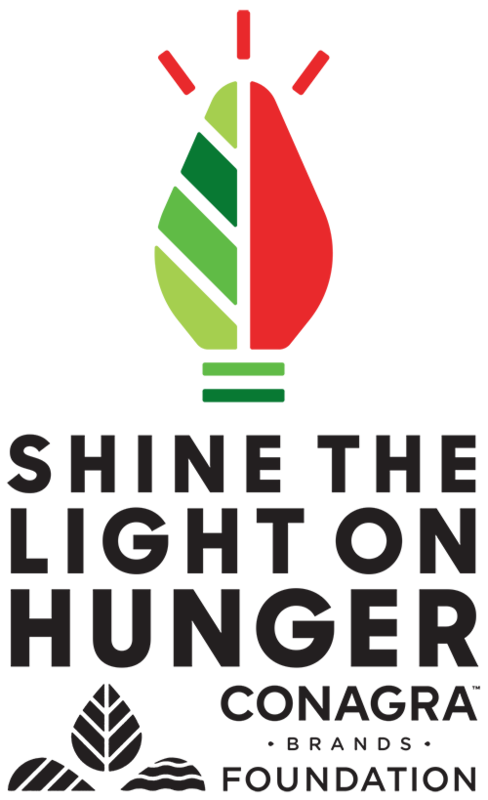 Click here to learn how you can support the Shine the Light on Hunger campaign. Last year, Conagra Brands and the community collected more than 56,000 pounds of food and raised $472,000 during the campaign, the equivalent of more than 1.4 million meals donated to Food Bank for the Heartland. The Conagra Brands Foundation continued its tradition of matching proceeds collected at the rink dollar for dollar up to $100,000. There is plenty to see and do at Omaha’s Holiday Lights Festival! Want to know more about Omaha and where to stay, shop and dine? See our Helpful Links page for more information.